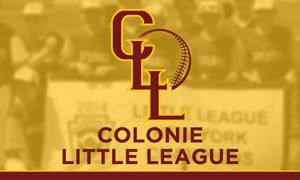 Welcome to ColonieBaseball.com. 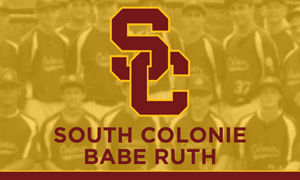 This is the home of Colonie Little League, Colonie Raiders Travel Baseball and South Colonie Babe Ruth.  Please select the respective links above to enter the site pages. External links are provided for reference purposes. 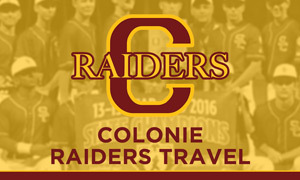 Colonie Baseball is not responsible for the content of external Internet sites.